With arginine, the essential hair nutrient - for better hair growth. Made with wheat Pentavitin® - stops itching and dry skin, and is highly moisturizing. With provitamin B5, panthenol - for healthy, nourished hair with lots of volume. 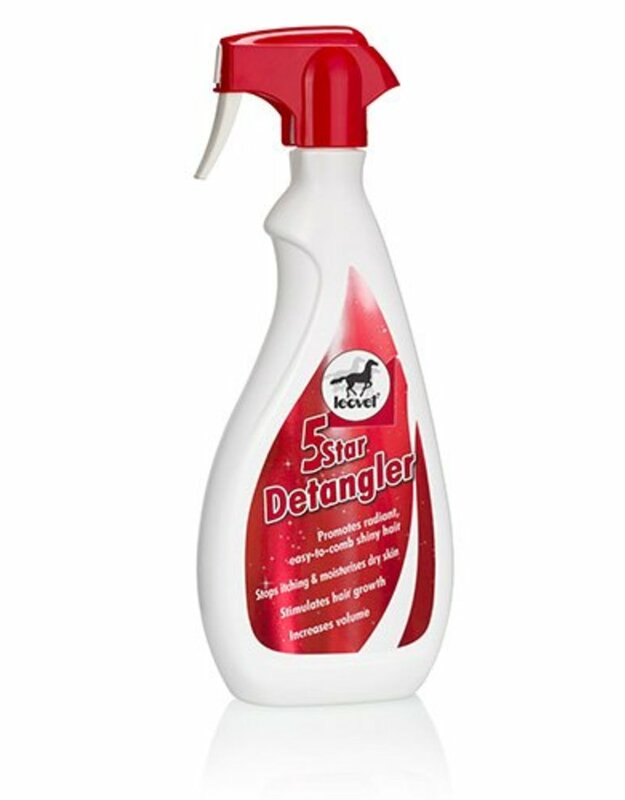 90% of testers say: "This is my favourite detangler - it works much better than my old detangler" (according to the results of tests with comparable commercially available coat care products). 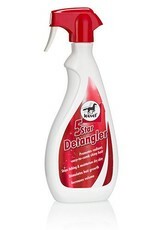 Sensational star shine, easy combing of mane and tail, and protection from dust and dirt for many days.